The world can be a hectic place, so you need your home to be a relaxing space. One of the best and most luxury ways to make that happen is a personal, spa-like sanctuary in the form of a master bathroom! Here are 5 elements that can turn your bathroom into a retreat! To really make you feel removed from the world, your bathroom walls need to be insulated correctly and have sound absorption. It may not change the look of your bathroom, but putting that extra effort behind your walls will make a huge difference. The best way to create that retreat feeling is to create a design that makes you feel like you’re away from home every time you walk into your bathroom. That means recreating that sense of luxury and relaxation a spa provides. Natural materials, like wood and stone, really help provide that ambiance, as well as leaving open space, but talk to a designer to help create the perfect blend of vacation and home in your bathroom. Bathrooms are the home to a lot of items, which means storage is paramount. Spend the money to have functional but luxurious-looking cabinets and other storage options, so that you know everything has a place, all the “stuff” is out of plain sight, and your resort-like design isn’t lost. Water is the one thing every bathroom has in common, but that doesn’t mean the shower and tub have to be boring. 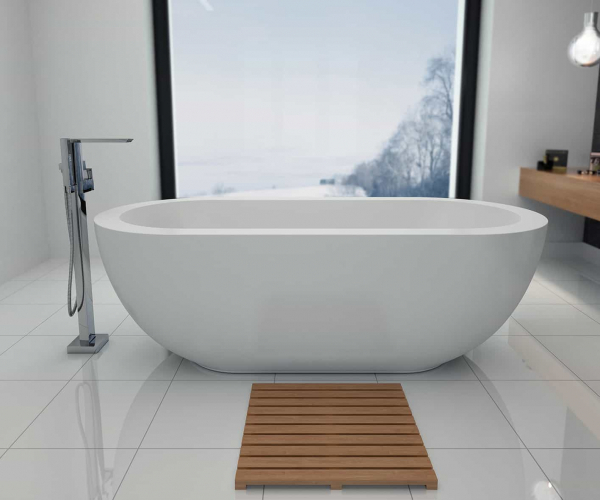 Splurge on your ideal water features, like a multi-headed rain shower, a steam shower, a sauna, or a freestanding tub. This will make sure the bathroom doesn’t just look like a retreat, but it will give you that retreat experience as well. Never overlook the hardware. It provides function first, but it is pivotal to the design and maintaining the spa feel. Unique sinks (ideally two of them), faucets, and showerheads help push that “this can’t be my bathroom” feeling, and also help improve the experience. Even the knobs and drawer pulls perpetuate the luxuriousness of your bathroom. 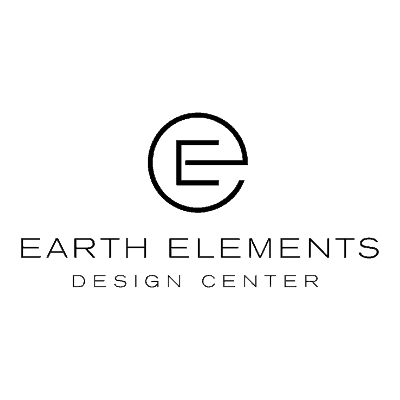 The Earth Elements Design Center is professional resource for local homeowners, architects, builders, and designers, providing high-quality interior design finishes from around the world to the mountain region of the Western United States. To learn more about Earth Elements, please click the button.